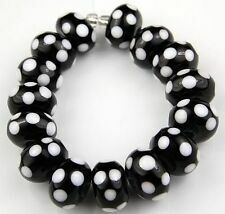 50 Pcs. 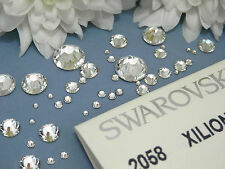 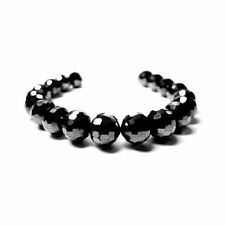 4mm Genuine Swarovski® Bicone Beads 5301/5328 DEFECTIVE or IMPERFECT. 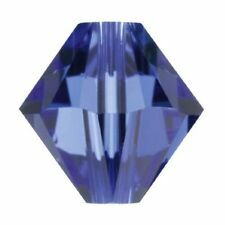 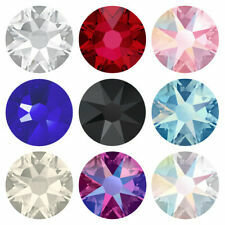 10 x SWAROVSKI Vintage Collection Lozenge Bead 16 x 8mm - Style 5233/4 - JET. 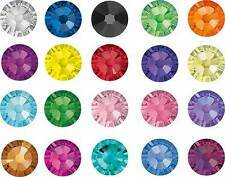 10 GENUINE SWAROVSKI 8MM 6301 TOP DRILLED TOPAZ AB..Clearing Stock. 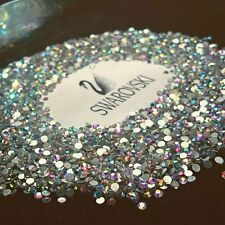 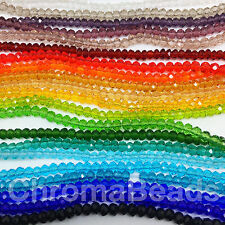 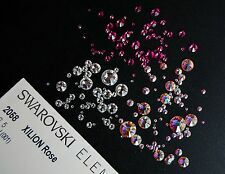 100 GENUINE SWAROVSKI 4MM 5301/5328 XILION CRYSTAL BEADS ASSSORTED COLORS.